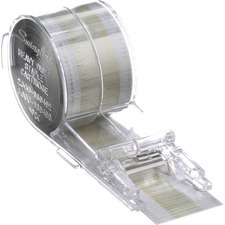 Standard variety heavy duty staple is compatible with all heavy duty staplers. Sharp chisel point pierces better and jams less. 1/2" leg length. 100 per strip, 5,000 per box. Exclusive to use with Swingline® High Capacity Electric Stapler. 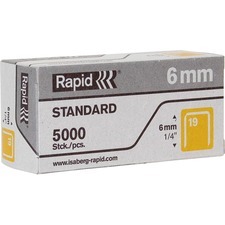 Cartridge allows stapling up to 5,000 times without reloading. 3/8" leg length, 70 sheet capacity, sharp chisel point design. Blade style staple remover feels natural in the hand and is easier to use than the jaw design stapler remover. Removes both standard and mini-size staples with a unique staple release mechanism. Built-in magnet makes cleaning up easier and more efficient. Limited 1-year warranty. 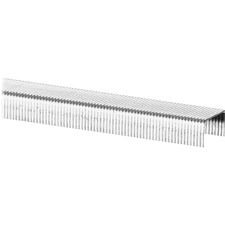 Rapid Galvenized Heady-duty Metal Staples - Heavy Duty - 5/16" Leg - 1/2" Crown - Holds 40 Sheet(s) - for Metal - Galvanized - Gray - 1000 / Box Galvanized, heavy-duty, metal staples are designed for use with NeXXt Desktop Staplers, NeXXt High-capacity Long-arm staplers, and Wild Series Desktop Staplers. Use one to staple up to 40 sheets. Crown width is 1/2". Leg length is 5/16". Heavy-duty mini staples can be used in MAX USA HD-10DF, HD-10DFL and HD-10V. Crown is 5/16" wide, and leg length measures 3/16". Each staple fastens up to 20 sheets. Staples come in strips of 100. 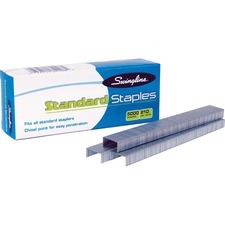 Standard staples undergo a seven-point quality check to ensure they will provide dependable, easy stapling performance. 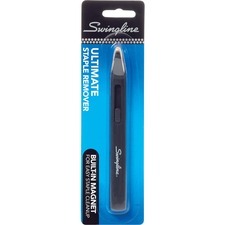 Sharp chisel point ensures less jamming. 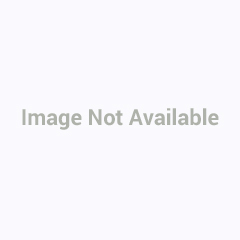 These staples also have 15% fewer misforms than the competition. 1/4" leg length, 210 staples per strip, 5,000 per box. Standard design stapler remover enhanced with textured non-slip surface. 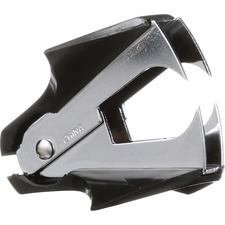 Durable steel jaws and extra-wide finger grips make removing standard and mini-size staples easier. Limited 1-year warranty. Flat clinch staples close flat, allowing papers to stack neatly and evenly. 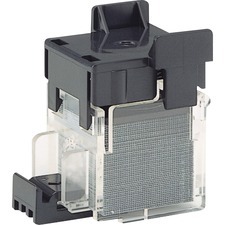 Designed for use with Max USA EH-20F stapler. Crown measures 3/8" wide. Leg length is 1/4". 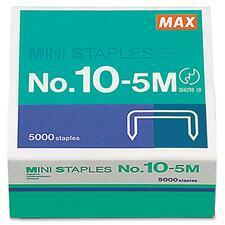 Staples up to 20 sheets of 20 lb. bond paper. Easy-to-load cartridge of 2,000 staples.